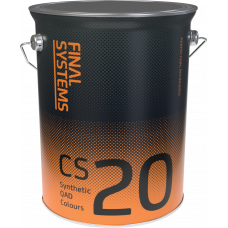 A range where new products are developing on a regular basis - initially covering steel structure through to booth paints. 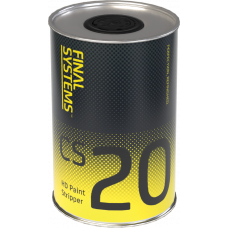 Heavy Duty Paint and Varnish Remover. 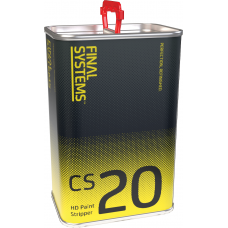 Modern, highly efficient paint remover. A viscous, semi-gel fo.. Final Systems Chassis Paint is a traditional high quality, synthetic enamel for application by spray.. Single component polyurethane based product. Can be applied with Brush, Roller or Spray. Slower dryi.. Synthetic based mixed colours. Recommended for spray application. Quick Air Drying. Special colours .. 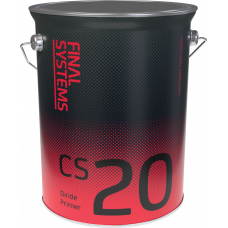 Single pack, fast drying, high build, anticorrosive metal primer. 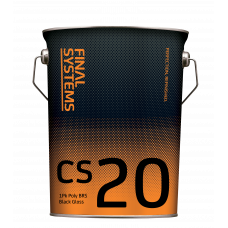 Fast drying, extremely versatile c.. Final Systems Floor Paint is synthetic based paint which provides a strong, flexible paint film with.. 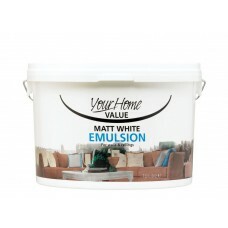 Your Home Matt Emulsion is a low odour water based paint that gives a hardwearing, wipe clean surfac..